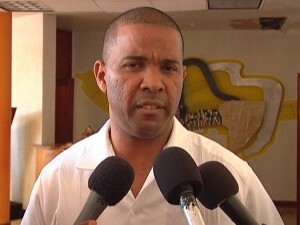 Minister of State Mark King came under fire recently for comments he made, claiming that they represented the policy of his government. 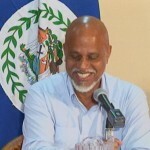 King claimed that the government looks after, “U.D.P.s first, Belizeans second and P.U.P.s last.” Leader of the Opposition Francis Fonseca immediately demanded an apology from U.D.P. leader Dean Barrow on behalf of King, claiming that the comments were ignorant and arrogant. Well, he probably shouldn’t hold his breath waiting for that apology. According to PM Barrow, Minister of State Mark King was only being honest and that while it will be a cold day for that to change, it was not official government policy. It’s not a policy; it’s worst than that, it’s a UDP practice and legacy of the Barrow and the UDP. Family foremost, UDP first, Belizean second and PUP last. 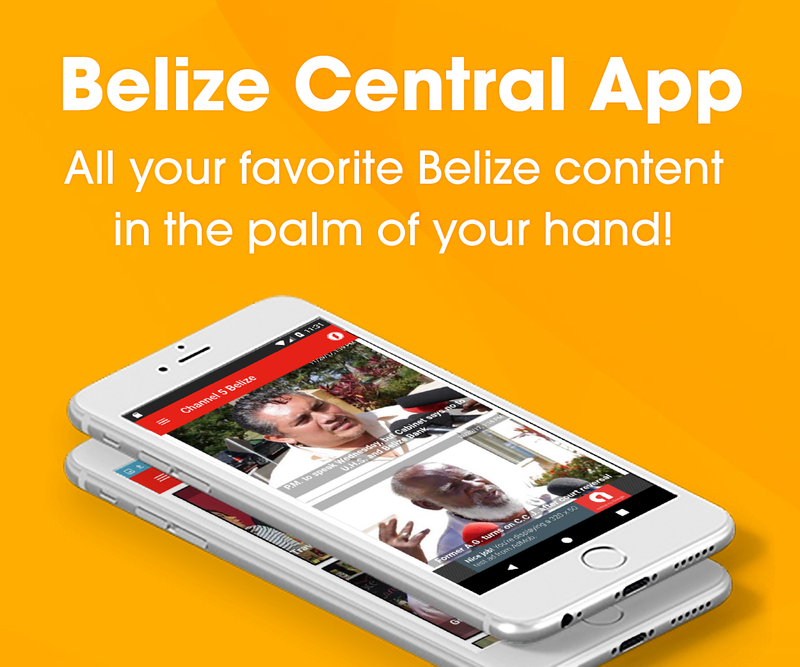 This is why Belize will never move forward. If we keep saying the other party did this or did that then why people get upset when u.d.p does the same. A party have to make the change and be an example, show thw people you care. U.D.P will not win the general elections. P.U.P will come in and continue the trend. We are only changing monkey fi black dog. 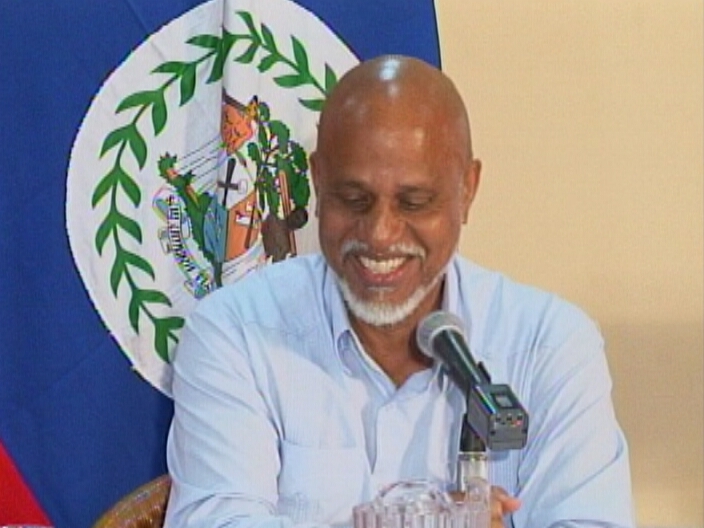 Their political party above the country, dooms them and the people of Belize.